Bonita Lakes Real Estate Homes for Sale office is open and the new development is well under way – new model homes are completed and open. 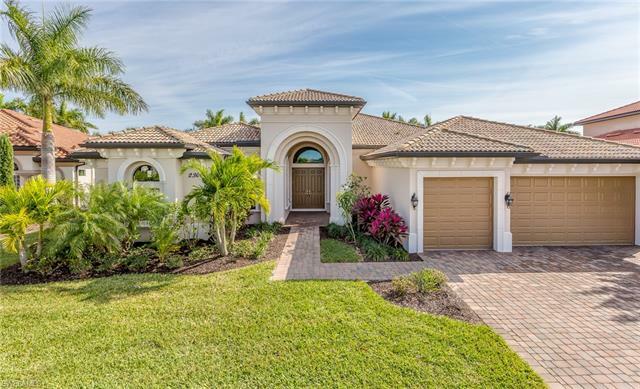 Located half way between Naples and Fort Myers and near I-75, Bonita Lakes is a Toll Brothers community built around several lakes, so many of the home sites are waterfront properties. At completion, the development will comprise fewer than 300 homes on 120 acres. Toll Brothers plans will allow homeowners to be socially and physically active close to home. A state of the art fitness center is on the blueprint. They also expect to complete a resort style swimming pool and tennis courts. The community club house will provide a venue for the clubs and social activities residents will enjoy. There are several one and two story home plans to consider. Each plan has several elevation choices to appeal to a variety of style preferences. In fact, there are many customization opportunities with many options. You can make this house your home, built to suit your family’s needs and esthetic sense. 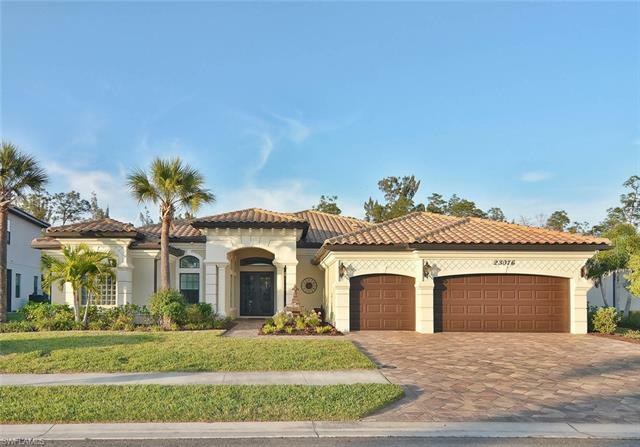 Home designs range from attached villas to one and two story single family homes. Many designs have a master suite on the first floor and 2 or 3 car garage options. These high end homes have all the quality fittings and finishes to please the most selective owner. 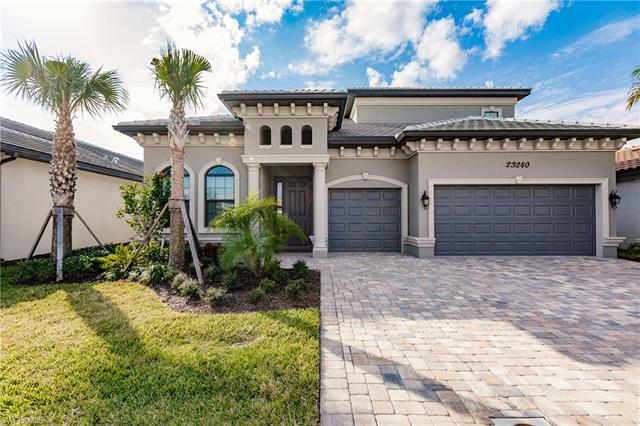 Dramatic 2 story rooms, gourmet kitchens, distinctive ceiling designs, graceful wide staircases, screened lanais and more are all part of the architecture of the homes. Designs range from about 2,000 to 4300 square feet of gracious living space and start in the $300,000s. Does putting your own stamp on your new home appeal to you? 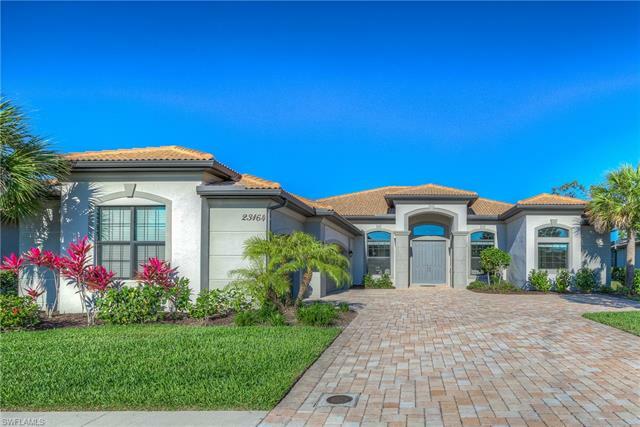 Maybe a luxurious piece of Bonita Lakes real estate is the right choice for you and your family. As an experienced local real estate professional , I have all the resources and data you need to be confident of your purchase decision. 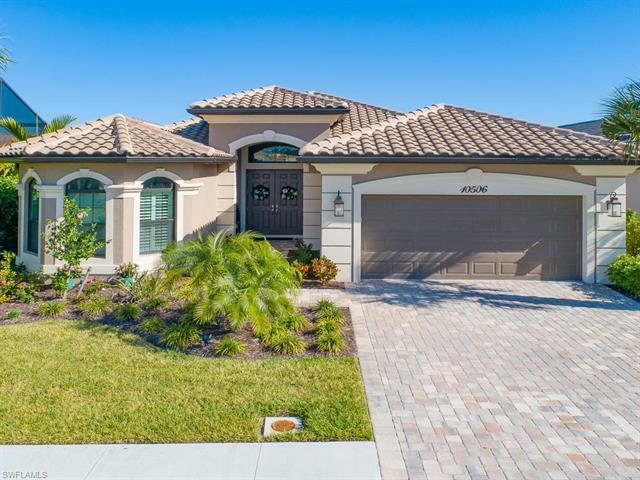 Call me at 239-898-6865 or send an email so we can get started finding the best home for you.